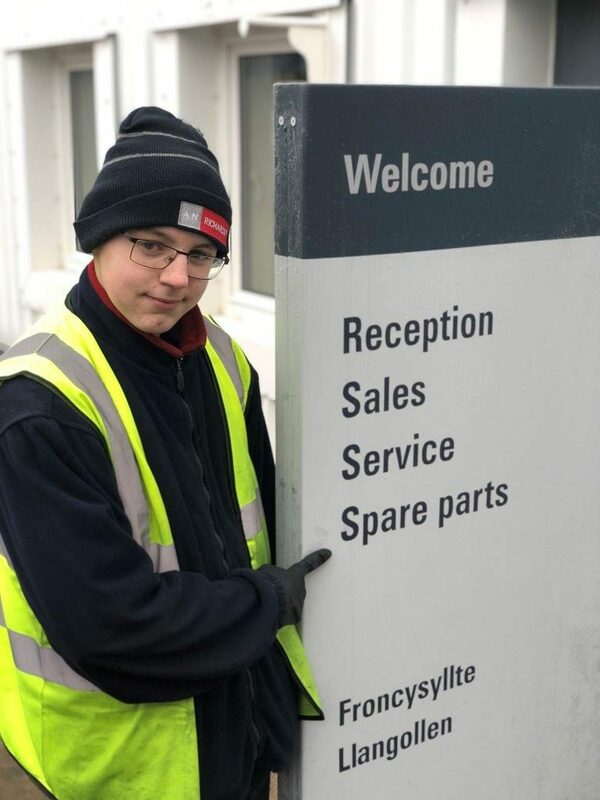 We would like to welcome to the team Laeon Jones, Laeon has joined our Parts Department as our new Apprentice. A polite and friendly young man who we are delighted to have join the A.N. Richards family.